ESAKI Hajime, Doctor EMC. Make an appointment, ask a question. 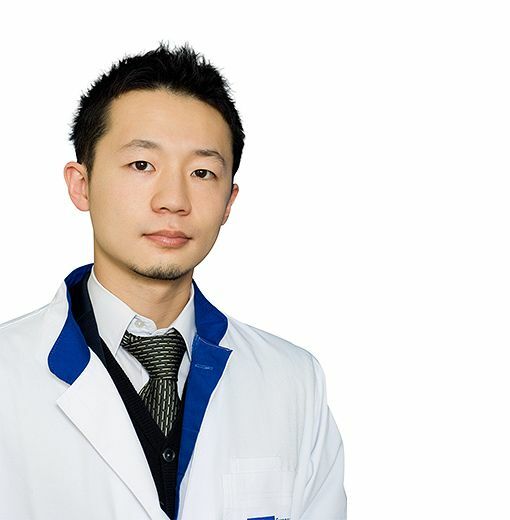 Dr.Hajime P.Esaki studied in London, UK, and accomplished his internship in Fu Dan University Medical Faculty (former Shanghai Medical University) in Shanghai, China, which WHO (world health organization) recognizes as one of the Top Medical Universities in the world, where in addition to the traditional general medical knowledge he mastered the techniques of Chinese and Tibetan medicine. Once he was qualified as a Medical Doctor, he worked in the Canadian-American International Medical Clinic as a General Practitioner with local and foreign patients. Thanks to Doctor Esaki for a thorough examination, well-structured advice. That was the best visit to doctor in my life!